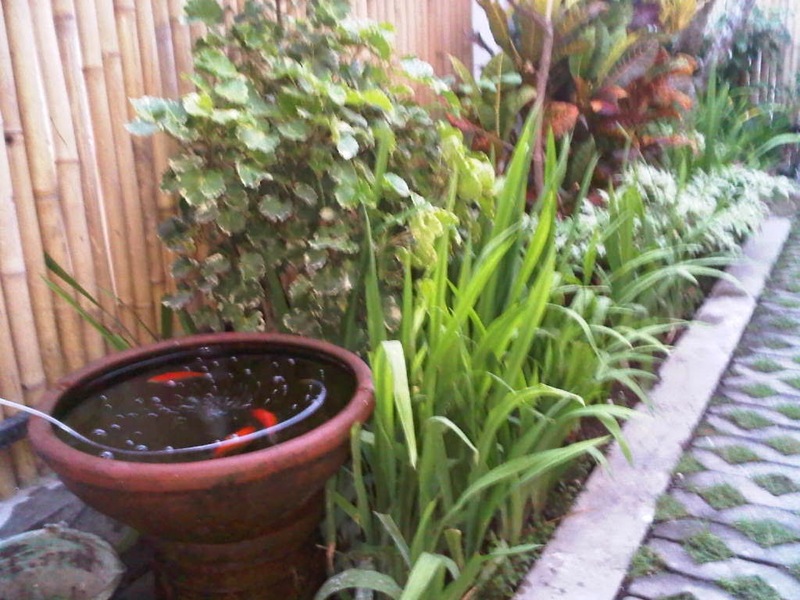 Looking for a nice,clean, and friendly homestay in Jogja ? 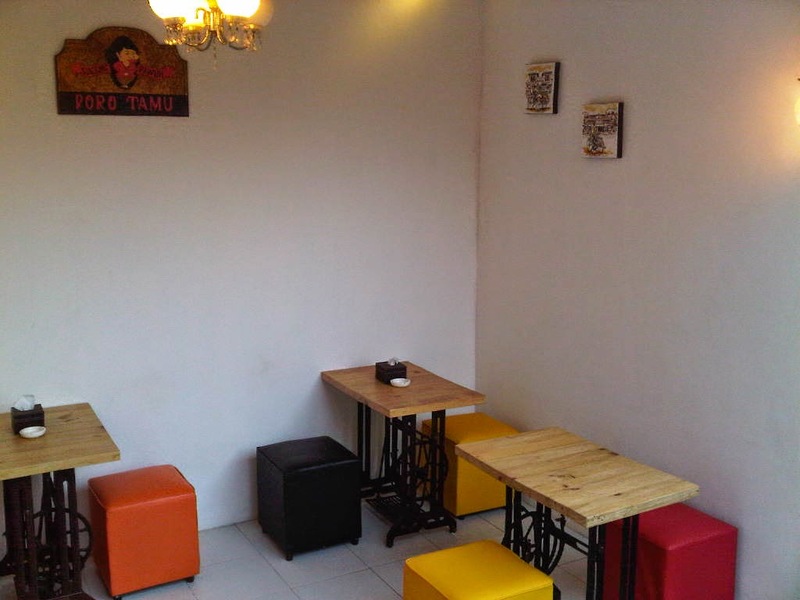 We have a perfect place during your stay in Jogja. 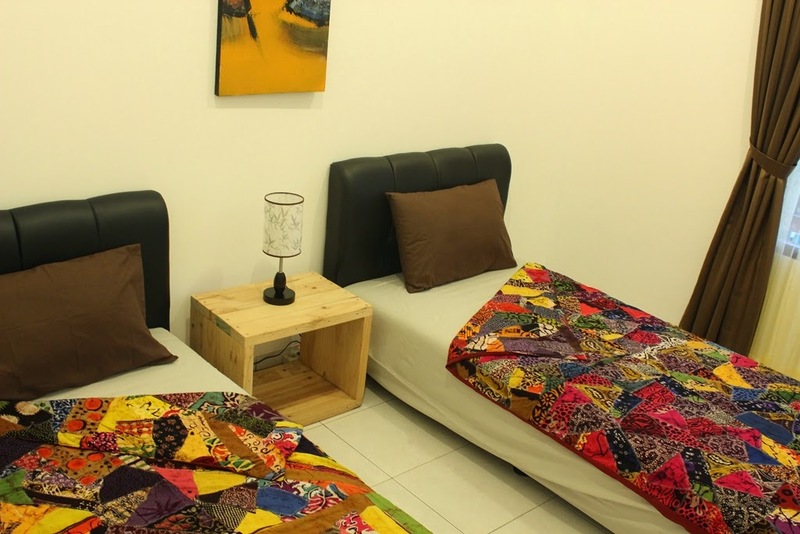 The Wayang Homestay consists of 6 rooms aimed for budget minded travelers. 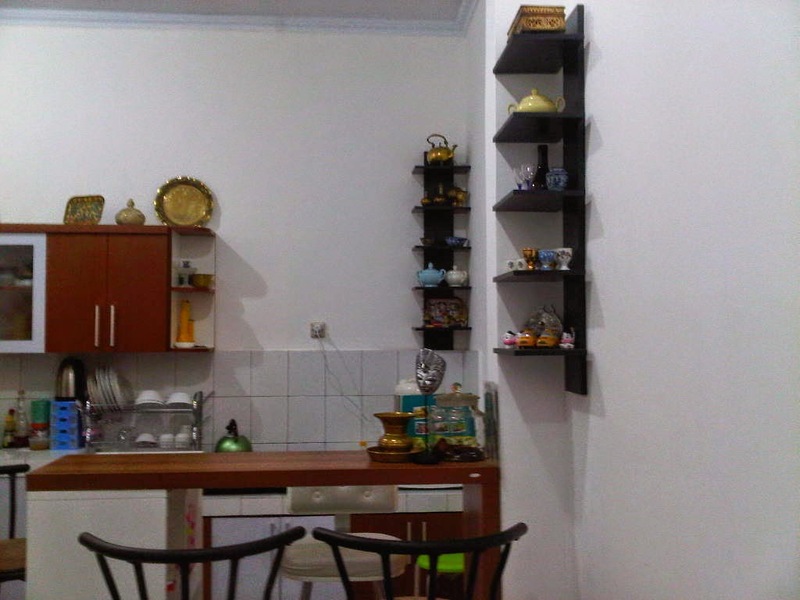 Enjoy our homestay in the 5 standard room and 1 family room. Each guest room has air conditioning and its own en-suite bathroom.Our homestay only 15 minutes walk to the Royal Palace,area .Free wireless internet and free parking space are available on site. There is coffee, tea, water dispenser free all day in the dining room. Kitchen is free for use if the guest want to cook by themself. Free bicycle to go around, depend on availability. In our homestay we provide touristic and cultural information. We can also arrange extra services upon request like: airport transfers, laundry service, sightseeing tours, shuttle service, taxi, and motorbike rental.